Come visit us at our new Peterborough location! 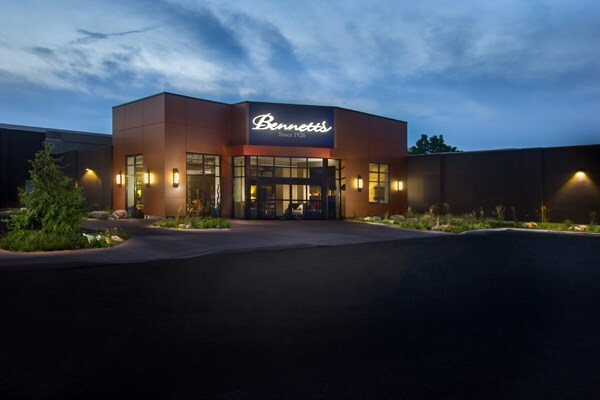 At Bennett's Home Furnishings in Peterborough you'll find all the latest styles and trends from quality brands like La-Z-Boy, Durham, and Canadel. We have a great selection of living room, bedroom, and dining room furniture, as well as accent pieces to help complete any space. Looking to create a custom piece of upholstery? No problem, work with our staff to create the custom sofa or chair of your dreams. Come see why Bennett's Home Furnishings is the best place to shop for furniture in the Peterborough, Campbellford, Durham, Lindsay, Haliburton, Bancroft, and Kawartha Lakes area. Peterborough, Cobourg, Clarington, Oshawa, Whitby, Kawartha Lakes, Bancroft, Haliburton & more. With delivery from Hamilton to Ottawa!